Waipahu Neighborhood T.O.D. 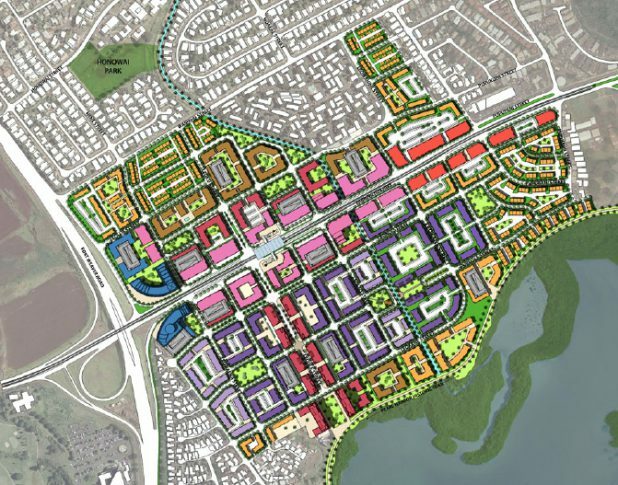 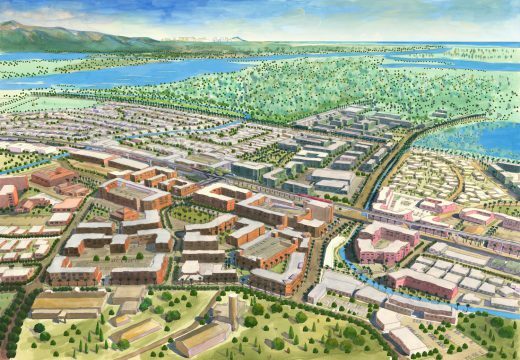 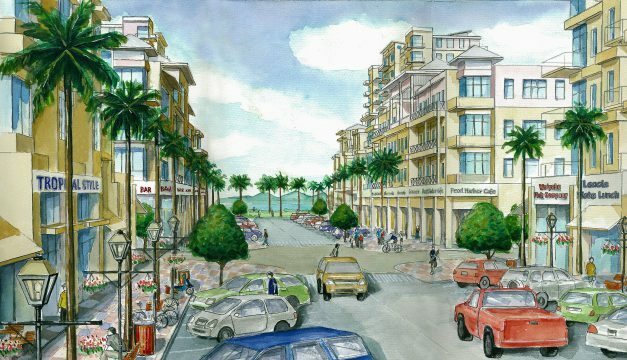 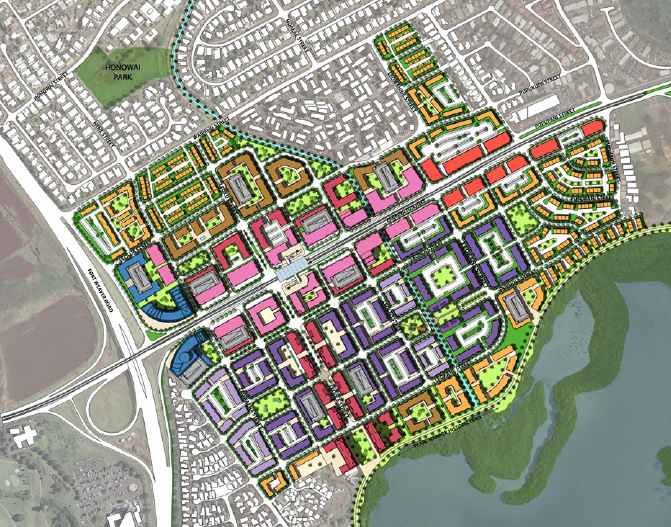 is two community plans for the siting and future urban redevelopment adjacent to the planned elevated fixed guideway transit system for the island of Oahu. 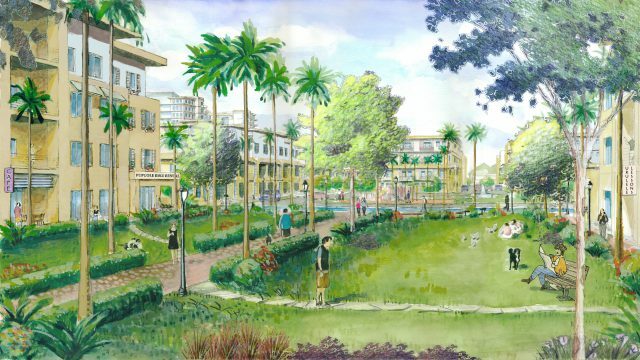 This culturally diverse neighborhood is an historical plantation center. 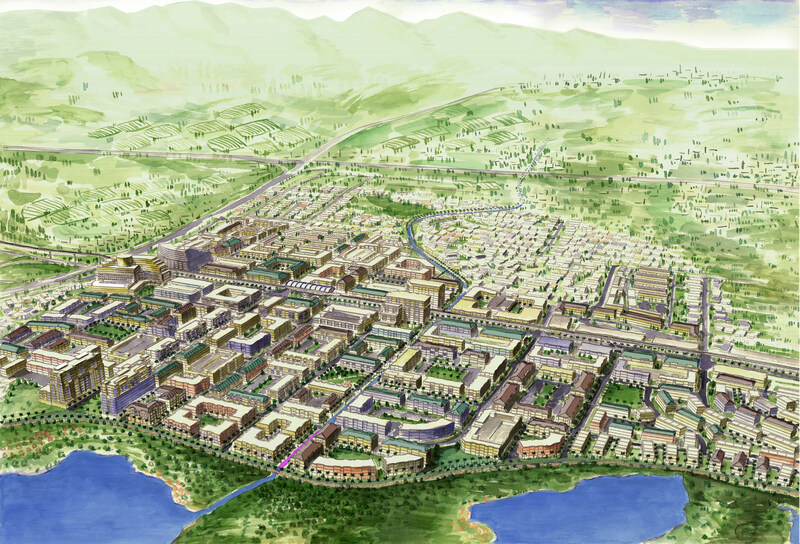 Waipahu is located just north of Pearl Harbor on Farrington Highway between the fast-growing Ewa region and the primary urban center. 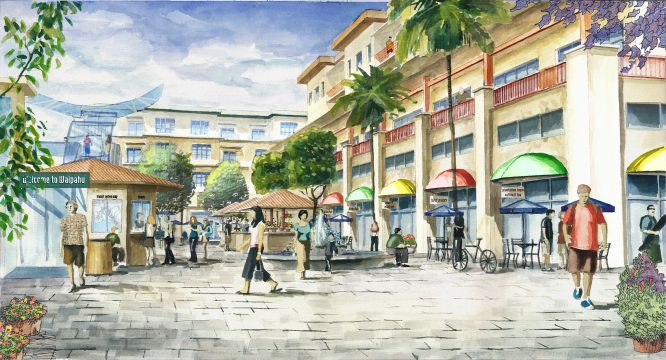 The community plans embraced two dynamic yet very diverse neighborhoods of Waipahu, Mokuola Station and Leoku Station. 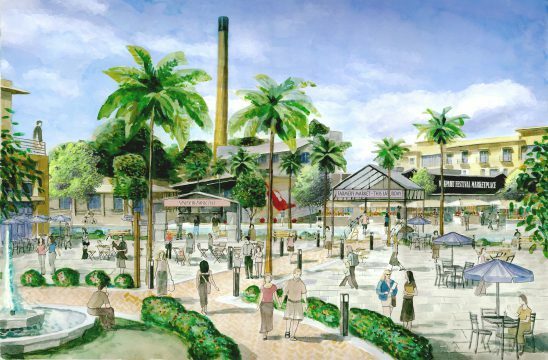 The 160 acres surrounding the future Mokuola station is the historic core of the past plantation town, and is home to many cultural sites and facilities. The 160 acres surrounding the future Leoku Station is the retail and employment center of Waipahu. Both are being planned for future infill, mixed use development. 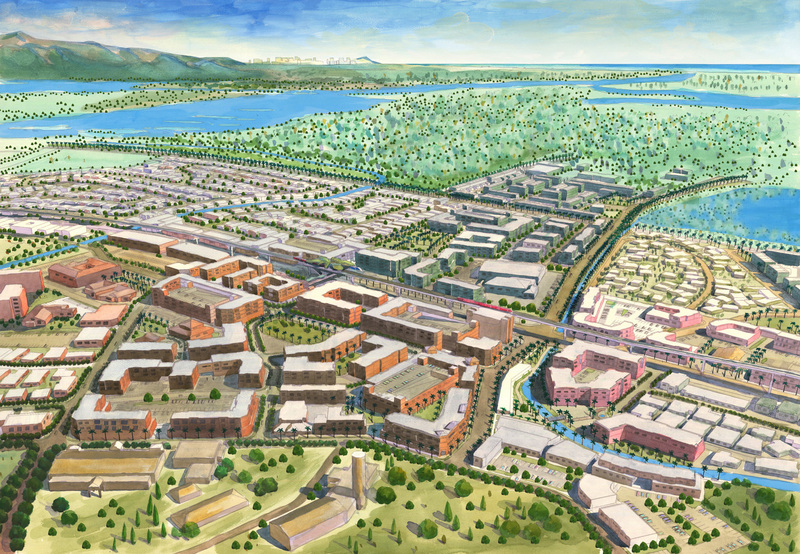 Spur community interest and involvement in the city’s tremendous investment in a state of the art transit system.